Discover the very best in candle care, and how to create the perfect burn! Use our handy Wick Trimmer to keep your wick neat and tidy. Trim your wick to 3mm before each burn. Your candle’s best friend! They look beautiful and help steady the flame for a clean, even burn. Choose your favourite design and use with our Medium and Large Jar Candles. Let the top layer of wax liquefy and pool to the edges to avoid tunnelling. Wonder how long this should take? We recommend, that for every 1cm in diameter, you burn for 30 minutes - so a Large Jar Candle would be 4 hours. Use our decorative Candle Shades and Trays to prevent heat damage to your surfaces and encourage an even burn. Use with our Small, Medium and Large Jar Candles. Gently dowse the flame when you’re done to prevent smoking and wax escaping the candle. We never like to see the end of our favourite fragrance, but once your candle wax is 1cm from the bottom; it's officially finished. Time to choose another favourite to burn. 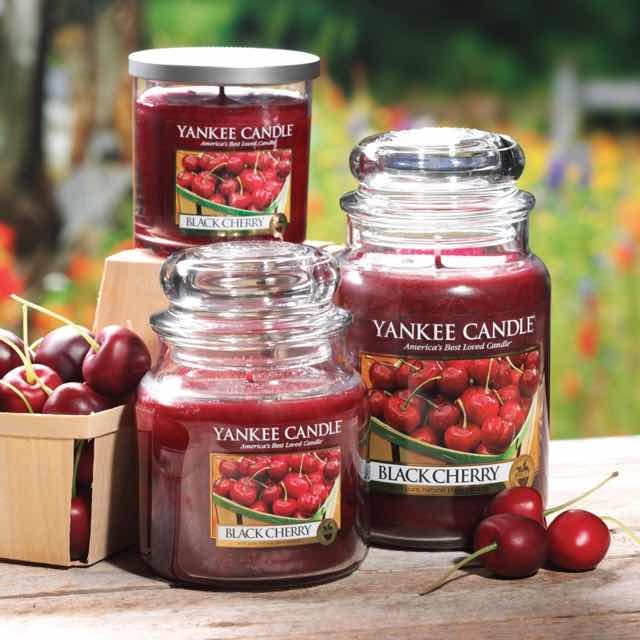 Note: These tips apply to any candle you purchase and are not limited to Yankee Candle. Explore our 1-2-3 steps to using our everyday candle tools including Wick Trimmers, Illuma-Lid® Jar Candle Toppers and Candle Snuffers.